The Land Rover Defender has had a number of different engines over the years, one of the most well-known of which was the Td5, which Viezu offer Td5 tuning for. 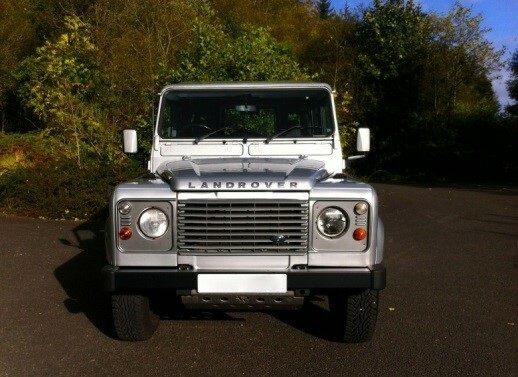 Introduced in 1998, the Land Rover Defender was fitted with a new 2.5 litre, five cylinder in-line turbo diesel. This Td5 engine was introduced to replace the previous Tdi engine in order to meet Euro 3 emissions regulations. The engine used electronic control systems; something its predecessor did not, and remained in production until 2007 when it was replaced by Ford?s Duratorq engine. Details of Viezu?s Land Rover Td5 Defender tuning can be found here https://viezu.com/your-vehicle/cars/land-rover/defender/diesel/defender-25-td5, with available software performance upgrades of up to 30 BHP and 55 Nm of torque depending on the chosen software. 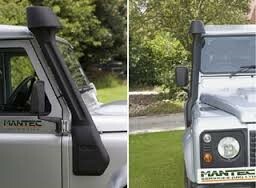 Further details of Viezu?s Land Rover Defender tuning along with Viezu?s full range of all Land Rover tuning can be found on Viezu?s site here https://viezu.com/your-vehicle/cars/land-rover.